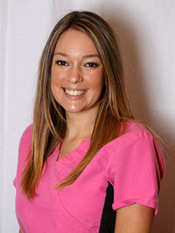 Dr. Streeter was born and raised in Stockton and received her dental training from the University of the Pacific Arthur A. Dugoni School of Dentistry in San Francisco, where she graduated with High Honors. 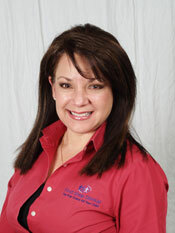 After receiving her DDS degree, she practiced general dentistry before deciding that orthodontics was her passion. 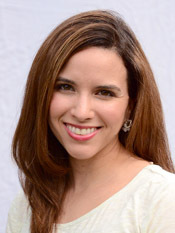 She then received additional training with a Master's degree in Oral Biology and Certificate as a specialist in orthodontic treatment from Baylor College of Dentistry in Dallas, Texas. 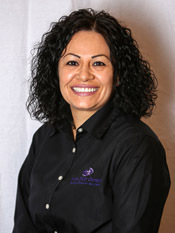 She is a member of Omicron Kappa Upsilon, Phi Kappa Phi, and Tau Kappa Omega Dental Honor Societies, the American Association of Orthodontists, the Pacific Coast Society of Orthodontists, the American Dental Association, California Dental Association, and the San Joaquin County Dental Society. 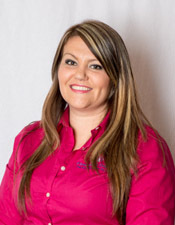 She and her husband enjoy spending time with their family and two dogs. She also loves snowboarding, traveling, cooking, reading and watching movies. 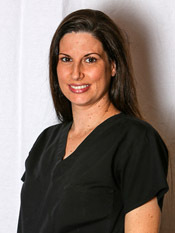 Dr.Schellinck is a Central Valley native, born and raised in Turlock, CA. 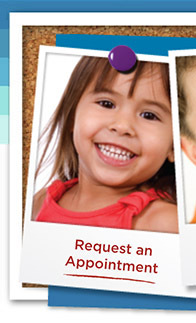 He is the youngest of four children, all of whom pursued a career in Dentistry. After receiving his Bachelor of Science degree from the University of Pacific, Dr. Schellinck attended the University's dental school in San Francisco. He excelled as a student and was Salutatorian of his graduating class. 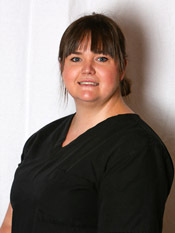 Dr. Schellinck was then accepted into the prestigious Orthodontics program at Baylor College of Dentistry, in Dallas, TX. He recently completed his Orthodontic education in May and moved back to the Central Valley. 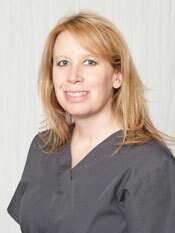 Today, Dr. Schellinck thoroughly enjoys being an Orthodontist. 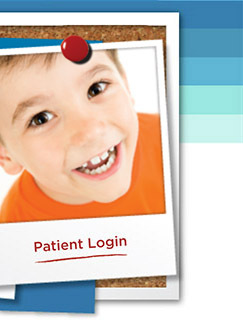 He takes pride in creating life altering smiles and cherishes the patient relationships made during the process. 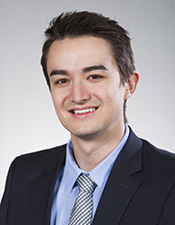 Outside of the office, Dr. Schellinck enjoys watching sporting events, playing soccer, golf, and tennis. We can provide early interceptive treatment which is sometimes needed to make space for all of the permanent teeth or to correct harmful habits or bites. We use advanced technology braces and wires that require fewer office visits and also offer the popular Invisalign technology.